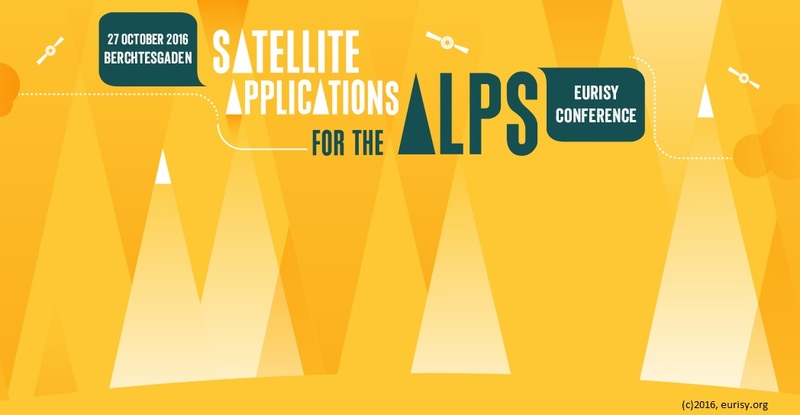 At the end of October, on Thursday the 27th, the eurisy conference “Satellite Applications for the Alps” is taking place in Berchtesgaden. The event organisers are eurisy and the cross-border cluster “Satellite Navigation Berchtesgadener Land – Salzburg”. Topic of the conference is the question, how satellite applications can support different sectors, mainly logistics, tourism and safety (SAR). As the name suggests, the conference focuses on the Alps, the 14 million residents and the 120 million annual visitors. At the conference, several existing best practices will be presented – ideally the presenter is also a user – and problems and possible solutions will be discussed by an expert panel and the audience. The day covers two main sessions, one on safety and rescue in the mountains, one on logistics, transport and telecommunications. In addition, new innovations will be presented. If you follow the link you will find more information on the programme and the partners and sponsors and get the possibility to register as participant for the free conference. TeleOrbit, the organisers and the other partners and sponsors are looking forward to welcoming you at the conference in Berchtesgaden!